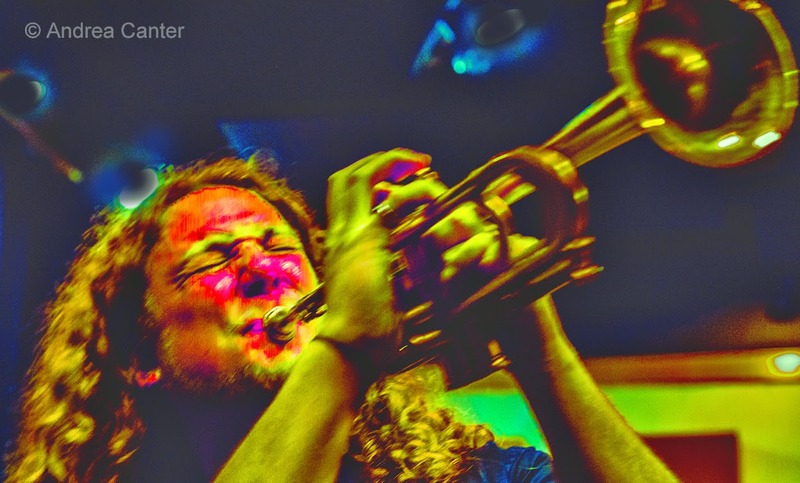 Back to back gigs with one of the area's most notable singers; a long-overdue gig with one of the area's to pianists; and some new music from one of our most prolific composers get the weekend off to a flying start, followed by our popular regional jazz band with some pretty amazing guest vocalists from New York and a small theater show with one of the world's top guitarists. Plus exciting sets in small spaces from the Merlins, Fat Kids, Atlantis and more fill out the week. Saturday, March 15. 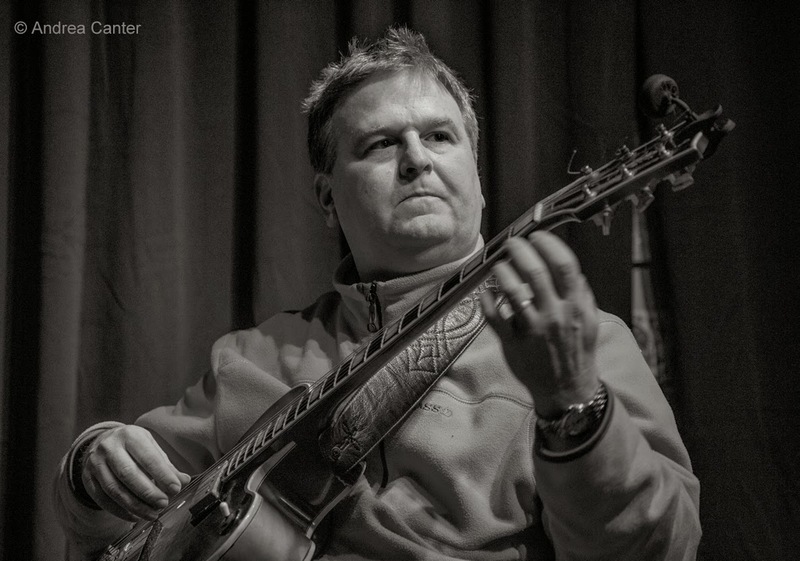 Second chance to hear Connie Evingson, this time as part of Jazz @ St. Barneys (St. Barnabas Lutheran Church in Plymouth) and in hot club mode with the Parisota Hot Club and special guest, Dave Karr, one of Connie's long-time cohorts. 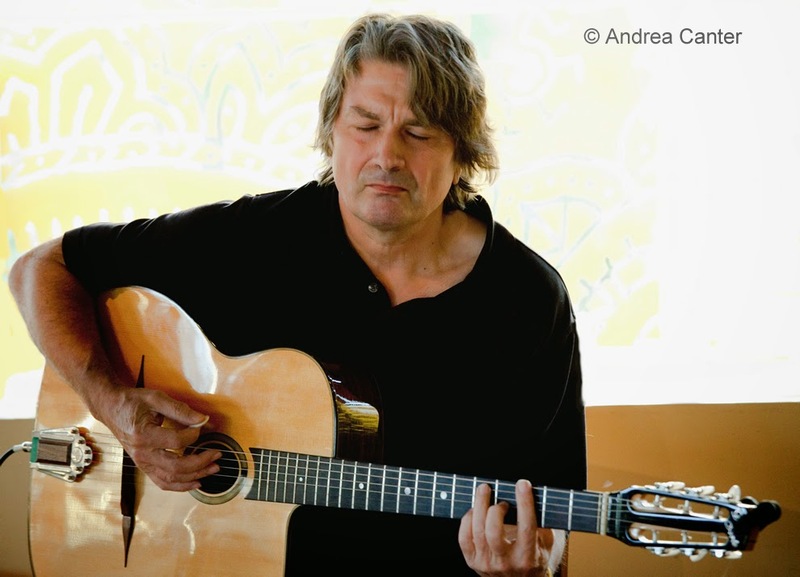 And in Excelsior at his favorite haunt, the 318 Cafe, guitarist/composer Reynold Philipsek brings some new tunes and old friends-- percussionist Michael Bissonnette and bassist Jeff Brueske. It's pretty cozy at the 318 (reservation recommended) and your cover includes your pick from Reynold's back catalog. Sunday, March 16. 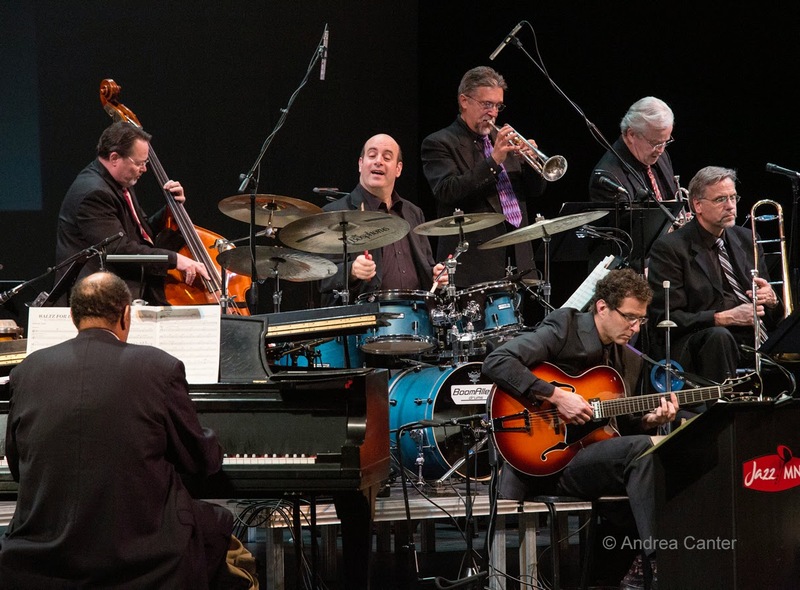 In a rare matinee, the JazzMN Orchestra welcomes the return of the New York Voices to the third season concert at the Hopkins High School Auditorium. 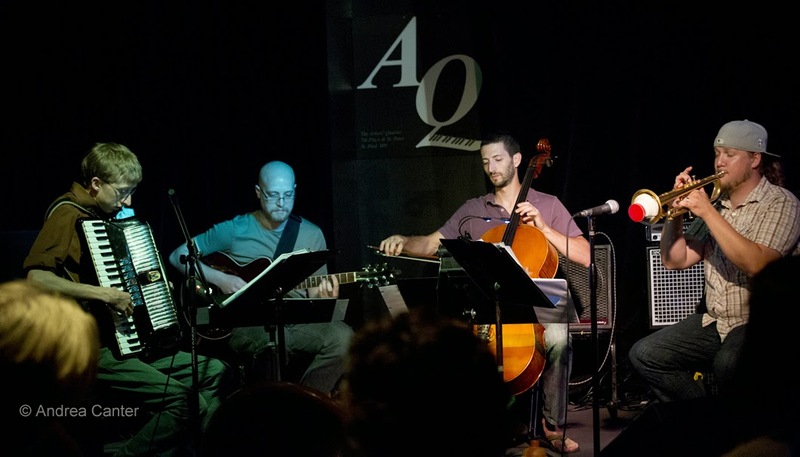 NYV -- Darmon Meader, Peter Eldridge, Laura Kinhan and Kim Nazarian--recently celebrated 25 years of performing around the world, and there's been few cast changes over their history. Often compared to the Manhattan Transfer, NYV shares with TMT tight harmonies and a highly compatible, entertaining musical persona. This evening at the Fitzgerald Theater, a rare iconic jazz evening with Pat Metheny coming to town with his Unity Band (Chris Potter, Ben Williams, Antonio Sanchez) and perhaps his Orchestrion apparatus? Monday, March 17. It's St. Patrick's Day, not known for jazz. If you want leprechauns and green beer, head to your favorite Irish pub. 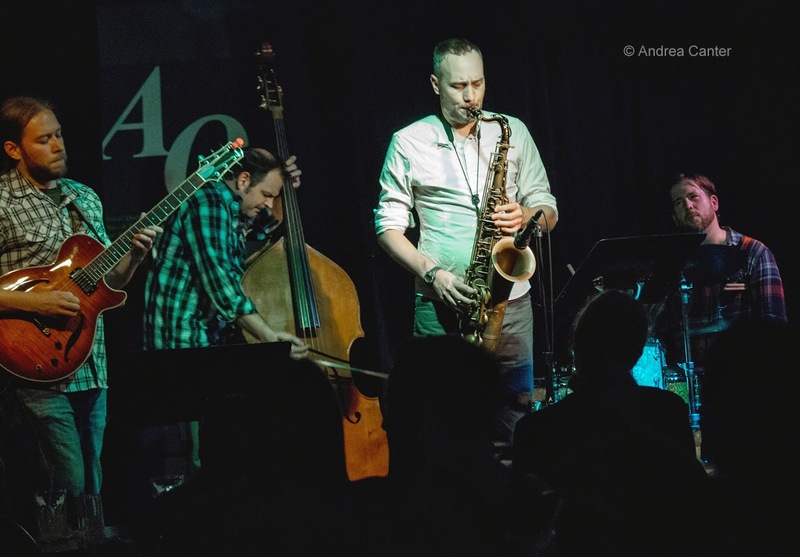 If you want jazz, head to your most consistent jazz venues. 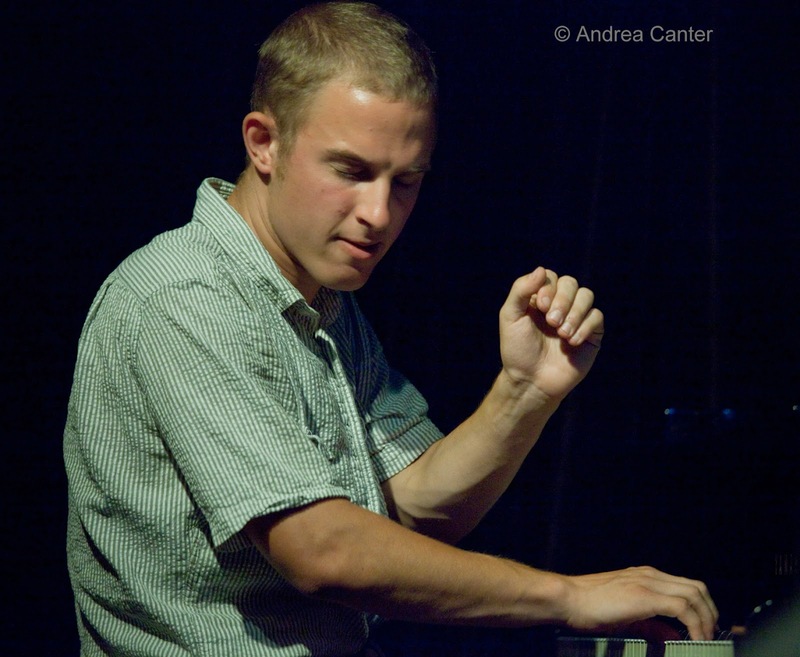 At Jazz Central, young pianist Joe Strachan takes the spotlight as the "Featured Artist," paying tribute to the great Sonny Clark. Joe is already a veteran, playing with the Dakota Combo and winning the Schubert Club/Dakota Foundation for Jazz Education Jazz Piano Competition in high school, taking over the piano bench for Jazz I during his tenure at the U of M, and now, just a year since graduation, churning up the keyboards with other young lions like Brian Courage who joins him tonight on bass. Further south at the Icehouse, two awesome but very different bands play back to back, starting with Lulu's Playground (cello, accordion, guitar and trumpet!) and then Fat Kid Wednesdays... on Monday of course. It's rumored that Lulu's will give us an Irish reel. And if you are willing to brave the St Paddy's Day madness of St. Paul, escape to the Black Dog tonight for a magical evening with the Fantastic Merlins (Nathan Hanson, Brian Roessler and Pete Hennig). And most likely the bar will have something green. Tuesday, March 18. 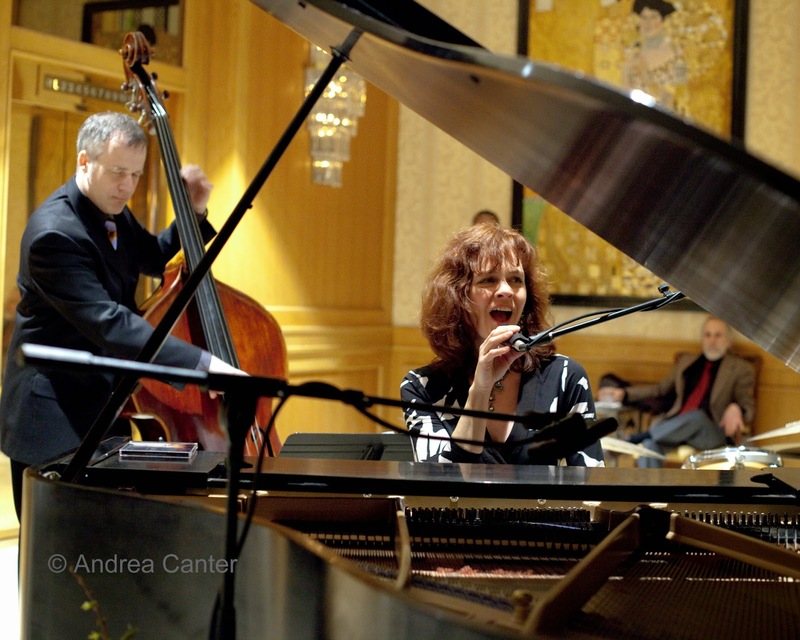 If you've enjoyed pianist/vocalist JoAnn Funk in duo or trio formats in the Saint Paul Hotel's Lobby Bar, you might have wondered how she's sound in a more acoustic-friendly setting like.... the Dakota Jazz Club? Here's your chance as JoAnn and trio cohorts Jeff Brueske and Nathan Norman take the "big stage" for Foodie Night, entertaining with their trademark arrangements of standards and ballads from Billie Holiday to Blossom Dearie and more. Wednesday, March 19. 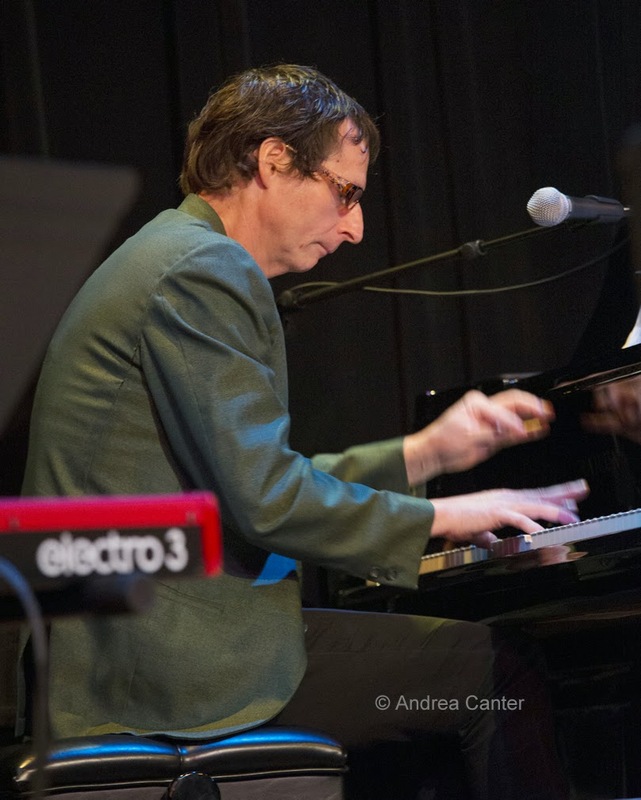 At Jazz Central tonight, "Pete Whitman Presents...." some invigorating music with talented pals. Over at Cafe Maude, the Zacc Harris Trio (with Matt Peterson and Pete Hennig) keep diners and bar patrons on their toes. Thursday, March 20. What does a French modernist painter and a jazz quartet have in common? Improvisation? In conjunction with the Matisse exhibit at the Minneapolis Institute of Arts, "Music and Matisse" offers music in the galleries, and tonight the Atlantis Quartet performs a few sets during the early evening exhibition hours. No extra charge for the music. Expect this inventive foursome to have something special cooked up.